Description: Windows cannot load the user’s profile but has logged you on with the default profile for the system. 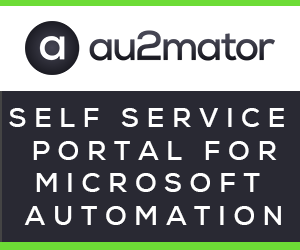 DETAIL – Insufficient system resources exist to complete the requested service. Description: Windows was unable to load the registry. This is often caused by insufficient memory or insufficient security rights.